Located two blocks from Periferico, Morton's Mexico offers an interesting view of Avenida de las Palmas from its pleasant terrace with seating for 50 guests. Their three boardrooms, spacious dining room and comfortable Bar 12.21 make this restaurant a perfect choice for any occasion, from a classic Mortini and Bar Bites after work to a private event. Genuine hospitality accompanied by an excellent wine list, Prime-Aged beef, fresh seafood, signature steakhouse sides and elegant desserts, all available during lunch and dinner service. 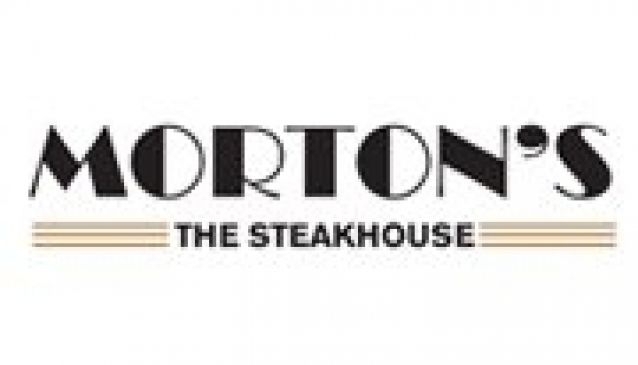 Steak is what Morton's Does Best! Since day one, Morton's has used high quality suppliers for their aged prime beef and other meat. They select the best of their inventory for Morton´s-and if it doesn't meet their standards, it just not served!